set alias "SSL VPN interface"
| grep can be used to filter the output to search the string you want. | grep -f will show you the whole section which matches your searching string. FGT30D3X1401796 (2) $ set device "lan"
To avoid the possibility of an administrator walking away from the management computer and leaving it exposed to unauthorized personnel, you can add an idle time-out. 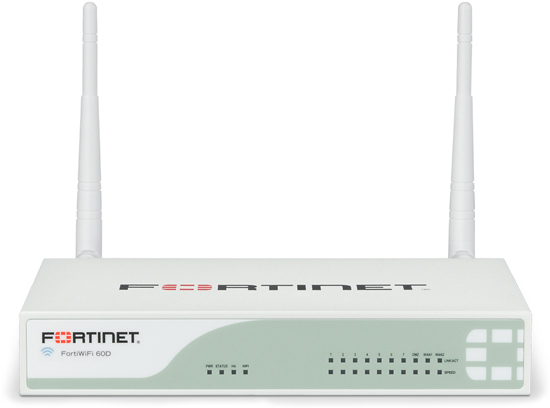 That is, if the web-based manager is not used for a specified amount of time, the FortiGate unit will automatically log the administrator out. To continue their work, they must log in again. The time-out can be set as high as 480 minutes, or eight hours, although this is not recommend. To set the idle time out, go to System > Settings and enter the amount of time for the Idle Timeout. A best practice is to keep the default of 5 min. Config backed up to flash disk done. <revision>    Revision ID on the flash. This operation will overwrite the current settings! Get config from local disk OK.
Reading boot image… 1278067 bytes.